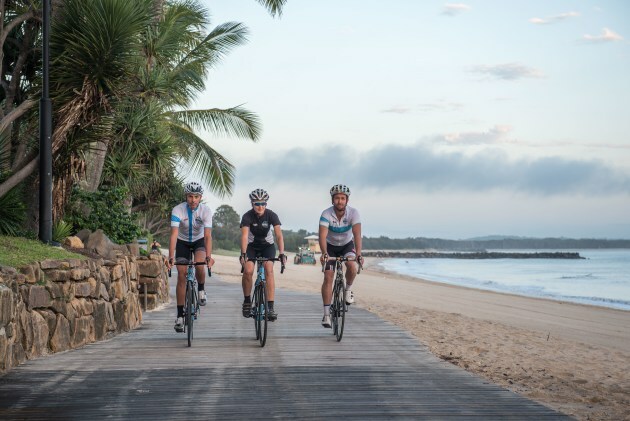 Bicycling Australia have officially launched a third major Gran Fondo cycling event, the Noosa Classic to be held at Queensland’s iconic coastal destination on August 26th, 2018. Sister event to the recent Clare Classic in South Australia and multiple award-winning Bowral Classic - an event that in its first two years generated more than $250,000 for charity - the Noosa Classic has hit the ground running with hundreds already locking the date away. 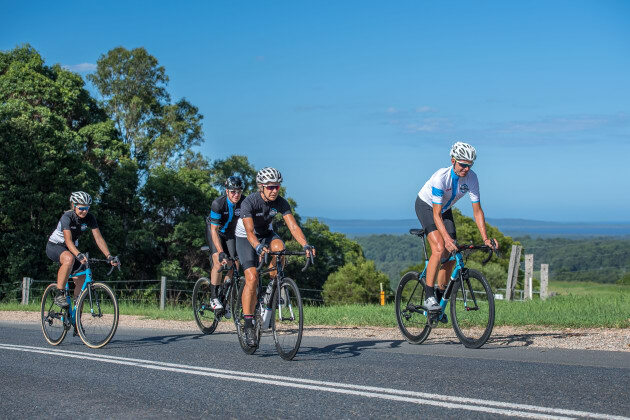 The Noosa Classic will attract riders from the Sunshine Coast, Brisbane, Sydney and Melbourne - enthusiasts from across Australia and overseas making a pace line to the world- renowned Noosa region. “Following on from the charity fundraising success and major awards of the Bowral Classic, and four months after the inaugural Clare Classic in South Australia’s Clare Valley, the Noosa Classic is set to attract significant interest from the cycling community - from Australia’s southern states and overseas.” Mr Yaffa said. Riders enjoying a recent course reccy on the challenging 160km Noosa Maxi-Classic. The Classic team is also so pleased to have Tourism Noosa supporting our event as our exclusive destination partner. Noosa Council’s Cr Jess Glasgow, a lifelong resident, keen cyclist and avid supporter of the event, is thrilled to have the cycling classic coming to the region. The Noosa Classic on the ever-green Sunshine Coast - where else would you want to be in August? After completing the Noosa Classic participants can enjoy looking over the latest bikes, gear and equipment from the world’s leading bicycle brands at the event expo. In addition, the event village will offer a large comfortable area for riders to relax, take in the live entertainment, eat from a wide range of food outlets and recover with cold beer or two. Coast & country, the Noosa Classic will be the perfect panacea after a cold southern winter. The Noosa Classic will adopt and launch what we believe is a unique and refreshing approach to cycling event fundraising. Our mission of providing riding teams and individuals with flexibility on what charities they support has been well received in our market feedback to date. the success of our launch year. We believe all charities can participate and use the event to raise much-needed funds for a variety of great causes. Anyone interested in helping out as a Noosa Classic volunteer can email their details to info@noosaclassic.com.au and one of the event organisers will be in touch.